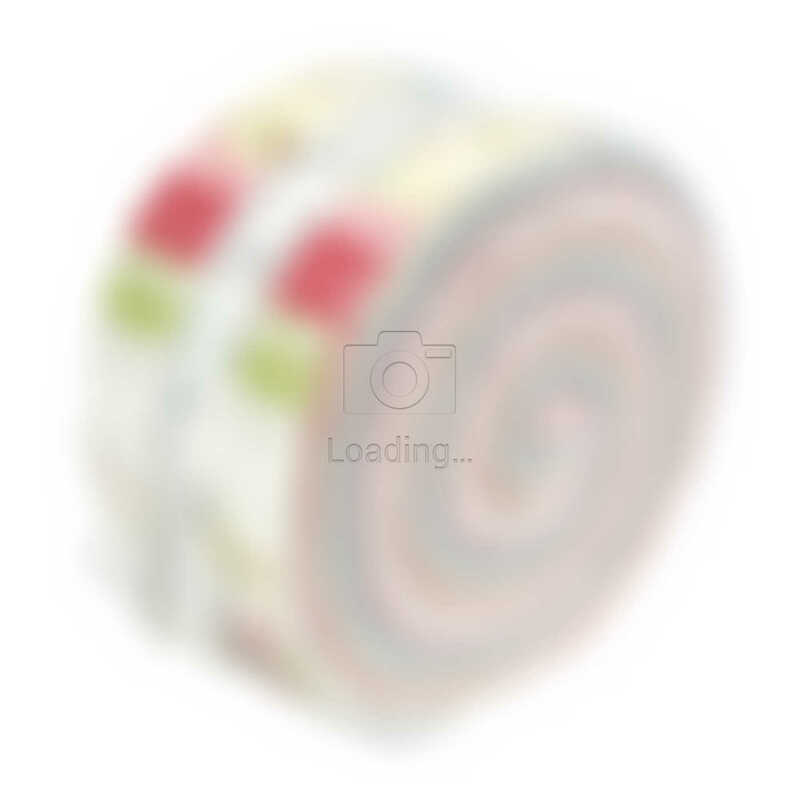 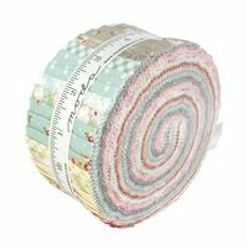 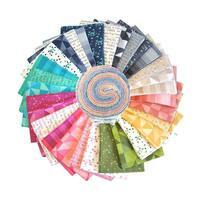 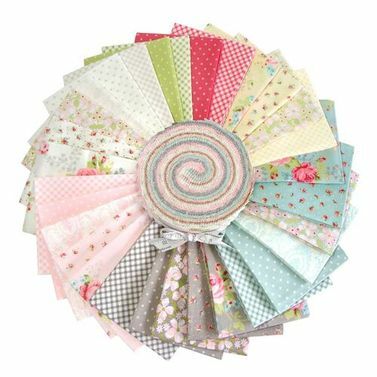 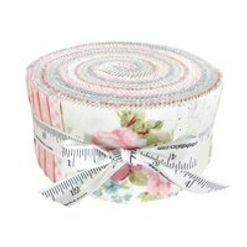 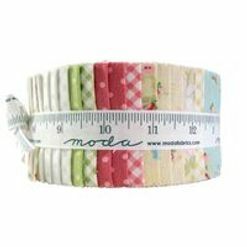 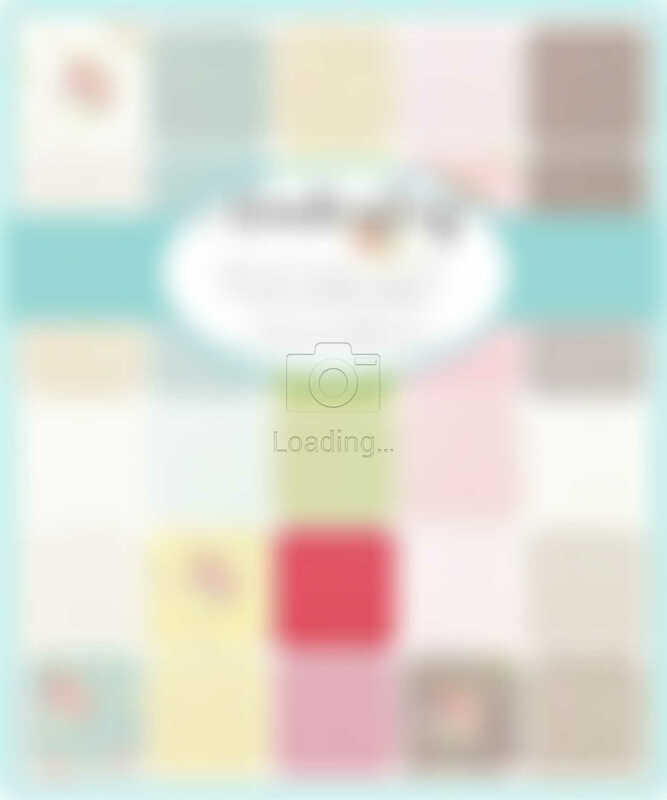 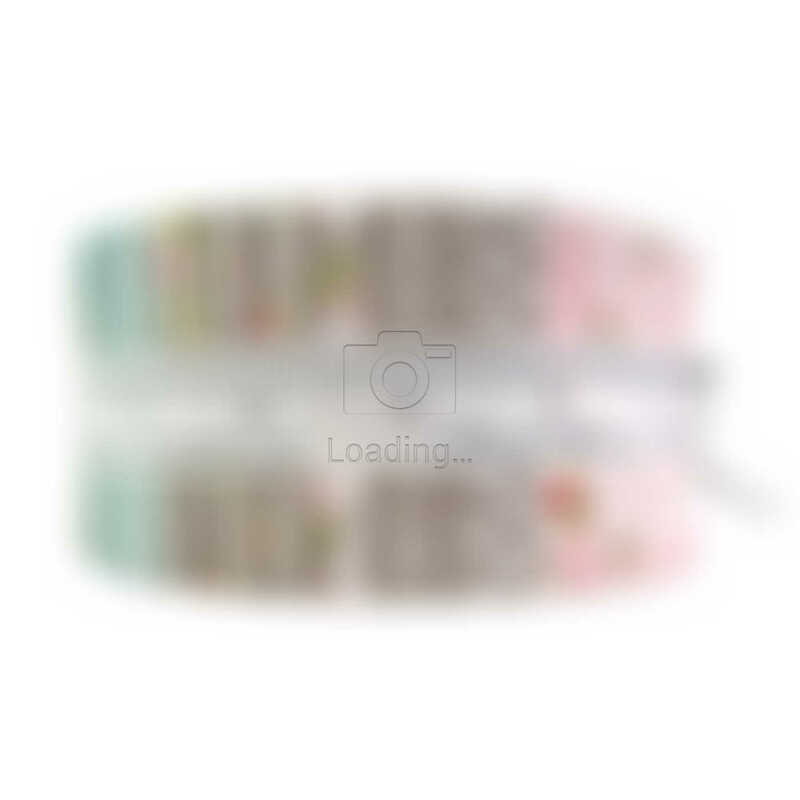 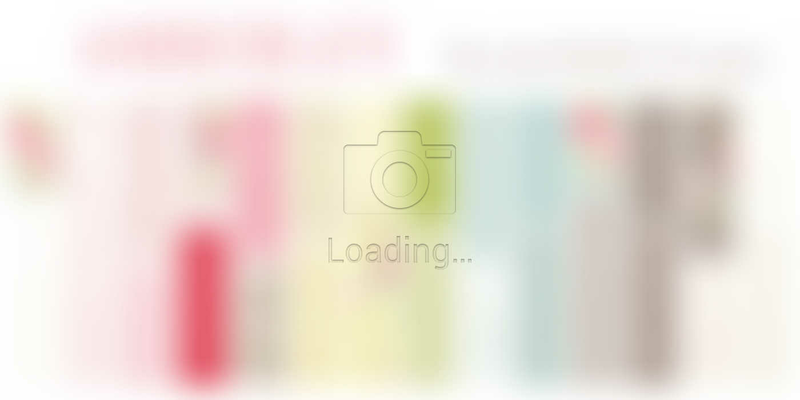 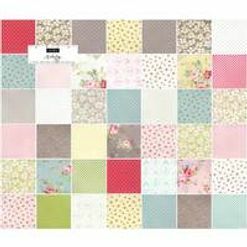 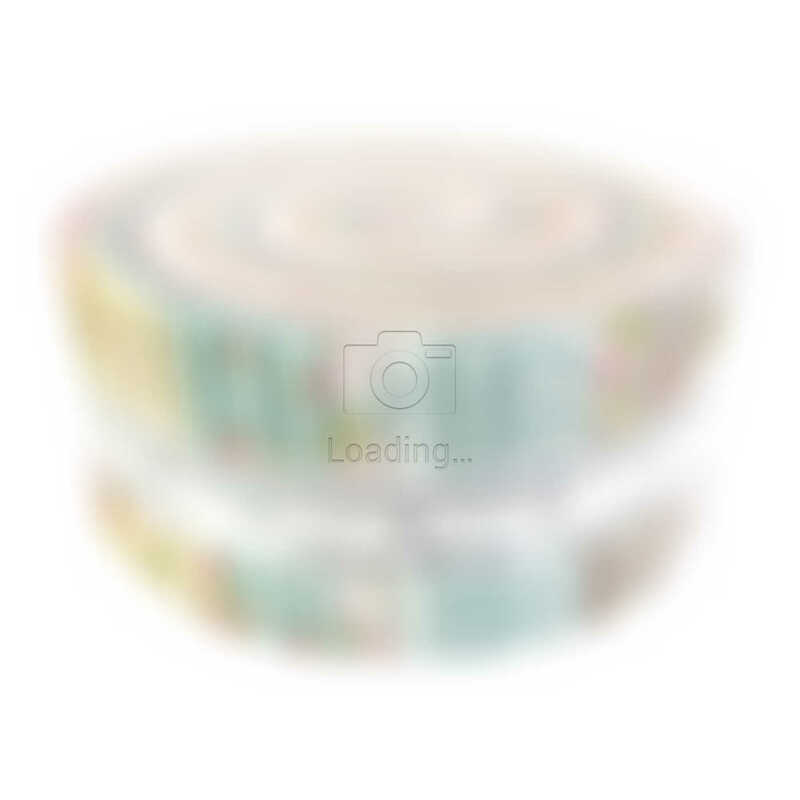 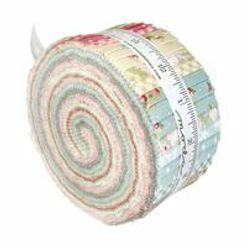 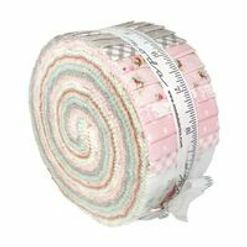 Moda "Caroline" Jelly Roll is a convenient pre-cut assortments of colour-coordinated fabric strips in 100% cotton for patchwork quilting. 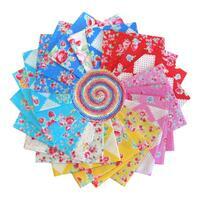 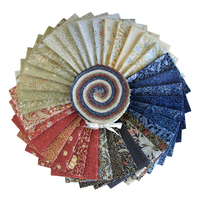 Designed by Brenda Riddle, and professionally cut and packaged by Moda Fabric, this pack contains 42 strips of 2 1/2" (or 6.4cm) wide fabric, cut across the width - ideal for strip-piecing and perfectly versatile. 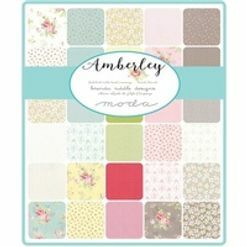 Named after a town in the southern part of England, Amberley is designed to reflect a quaint, charming, and picturesque place. 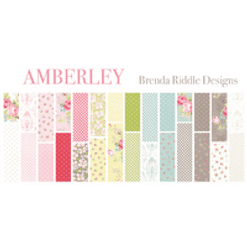 With the florals, classic ginghams and polka dots, and the colours of Sunshine, Sky, Sprout, Peony, Pebble and White Linen, Amberley is poised to bring warmth and charm to you and your home.